There are collections and then there are COLLECTIONS! 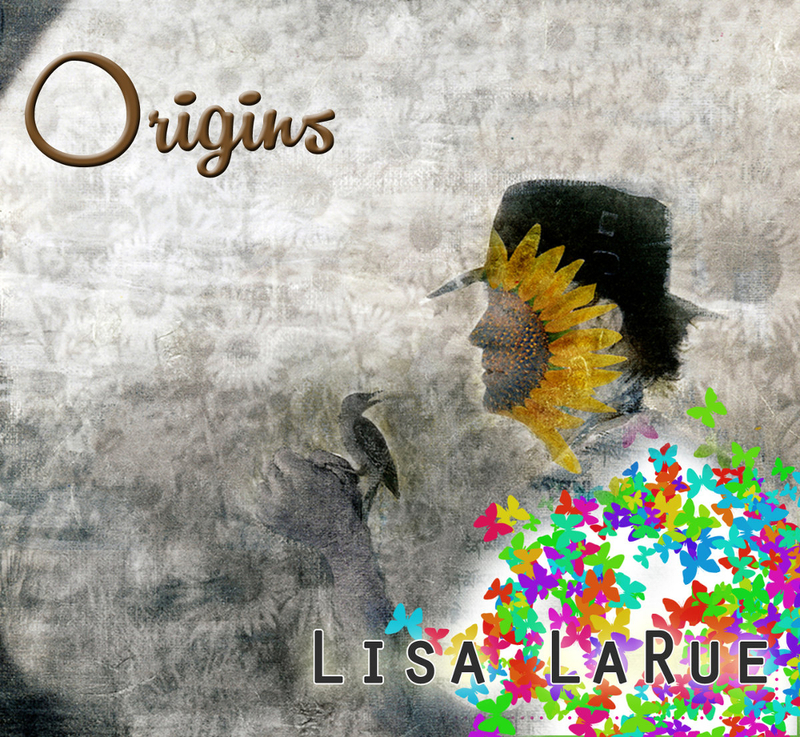 Origins is a new double-disc set that features the music of keyboardist Lisa LaRue taken from her ten plus recordings of the past twenty-five years. As such there is a lot of music here, most of it instrumental and proggy and keyboard oriented of course. With such an expansive musical career there is a lot to pick from so we have almost two hours of music in the form of sixteen different musical selections. It’s a really nice mix of shorter three or four-minute compositions alongside a goodly number of longer ones. Interestingly, it’s not just the longer pieces that stand out. LaRue’s keyboard style certainly borrows from the prog keyboard greats like ELP, YES, and Genesis but I would put Camel and Kansas into the mix as well. The final sound of the music as expected depends on who she’s surrounded herself with on the other instruments. The music is sometimes, more mainstream and melodic but more often than not there is high amount of tension and drama that infects the compositions. There’s plenty of extremely satisfying and “smile-inducing” majestic proggy moments liberally scattered throughout. Often we’re treated to soaring ascending lines of music that plateau and softly stretch out before their inevitable downward payoff. Call and response are the order of the day as LaRue’s keyboards interact with guitars and other instruments. While not overly intricate, there is more than enough complexity to breathe long-term life into all one-hundred and ten minutes of music here. With so much variety musically this is a double set that’s hard to get tired of listening to. If you’ve never listened to the music of Lisa LaRue, do yourself a prog favor and grab this disc. By way of introduction, it’s highly recommended.